Evergreen Park and Recreation District was looking to expand programming for this historic barn, built in the early 1900s. 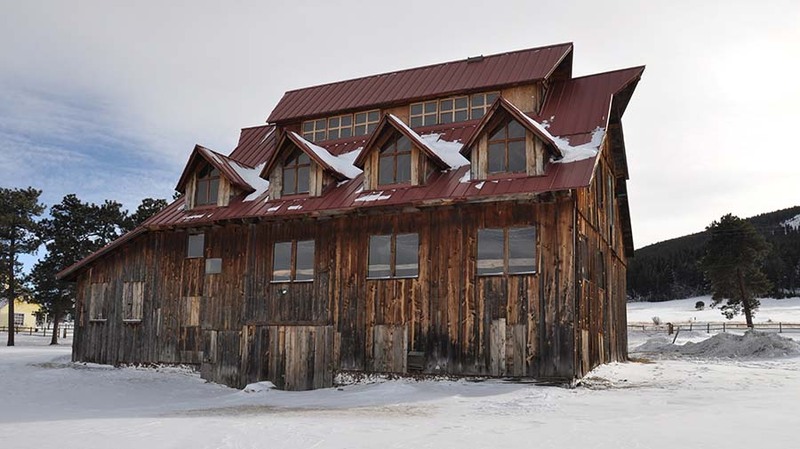 D2C worked with the client to do an assessment of the rustic barn in Three Sisters Park. The assessment included a cost breakdown to determine modifications and improvements to bring the building up to code and provide additional improvements to allow the building to host additional events.